When you’re putting the finishing touches on a major project, don’t settle for ordinary materials that are found in every other building on the block. Choose premium options that will impress your clients and create a more luxurious feel. 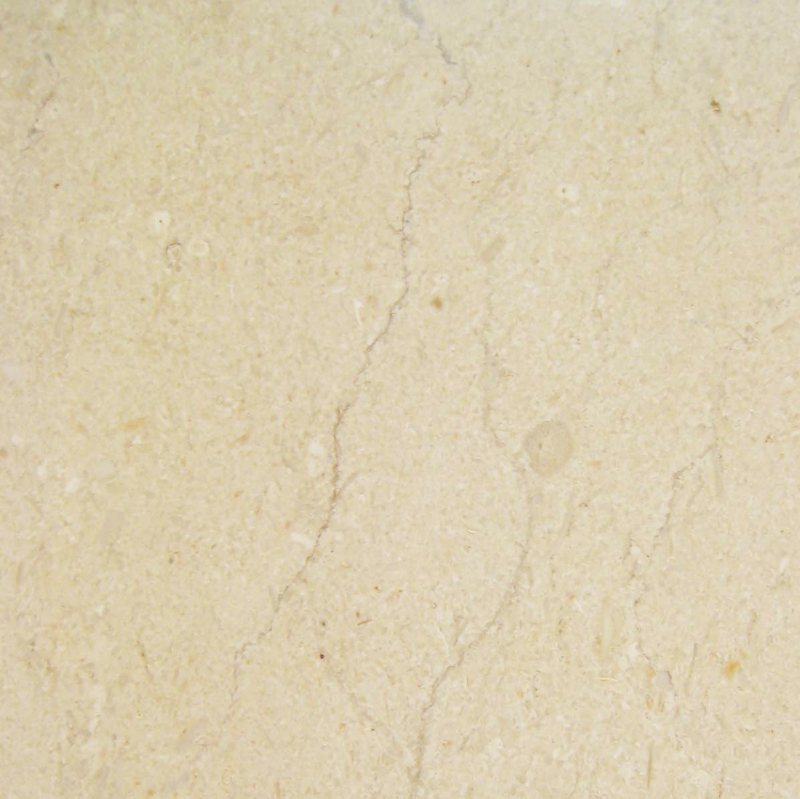 Use natural stone on the backsplashes, put beautiful travertine on the front patio and install marble shower curbs, door thresholds and windowsills. 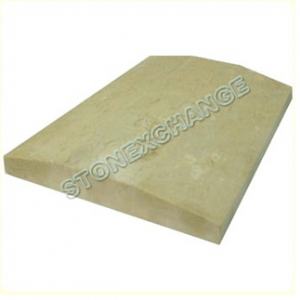 You can get all of the marble products you need from Stonexchange, and we hope you’ll be pleased with our low prices and excellent service. You want to match the colors of the sills and thresholds to coordinate with your project’s décor. One single color won’t make the cut, but we carry the top five neutral shades for an attractive finish with any decorating style. 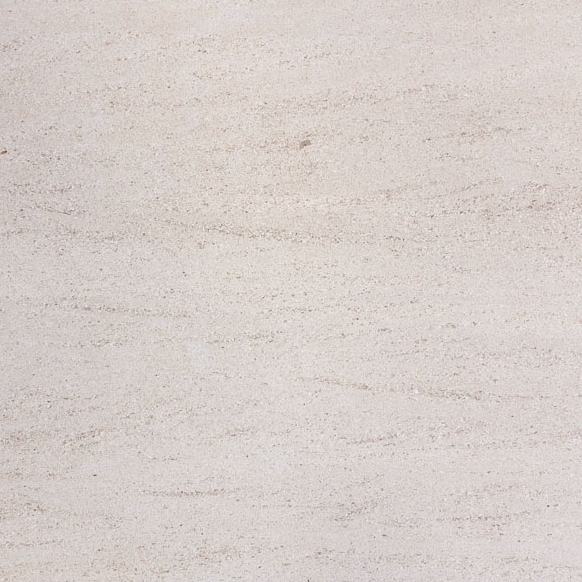 We carry a consistent selection of travertine, nuevo white carrara, crema sahara marfil, black granite and pure white thazoz. 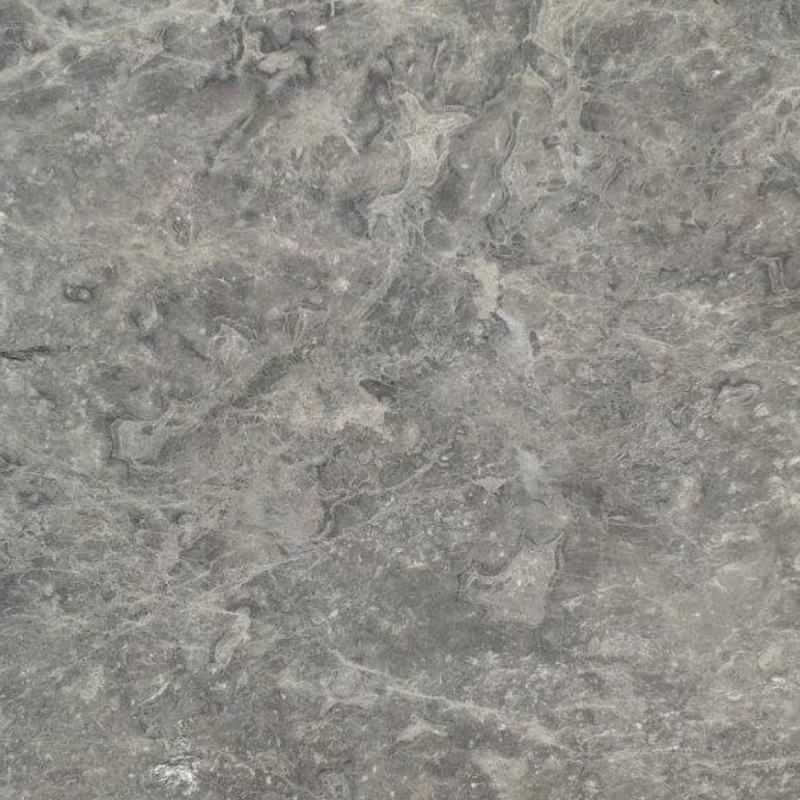 You can maintain your own inventory of these attractive stones or place an order when you start planning a project. We always have these options in stock, so we’re able to fill your orders at any time. We carry the threshold sizes that are in the highest demand. This includes thicknesses of 5/8-inch and 3/8-inch. They’re available in two-, four- and six-inch widths. Our 36- and 74-inch lengths are extremely versatile and can be used throughout your project. These sizes will accommodate most of your needs in standard construction projects, and we carry the sizes in all five colors. There may be projects when you need custom widths or a variation in thickness. We’re focused on customer satisfaction, so we’re happy to assist you with custom orders. We own the quarries and manufacturing centers overseas, so your custom stones will be cut by the same professionals who handle our regular stock. There is a minimum order requirement for us to accept special orders, and our friendly customer service professionals will assist you with placing the order. Please allow a few weeks to have the order completed and shipped to our facility or your worksite. However, you’ll still enjoy the same great wholesale pricing that you expect from Stonexchange. Other suppliers are purchasing their products from middlemen who work with a mixture of manufacturing centers. They aren’t able to guarantee the quality or consistency of work like Stonexchange. We own the manufacturing centers and have in-house professionals finishing the stones, so we can enforce the highest quality control standards. This is how we’re able to provide you with consistently cut, sized and polished stones. 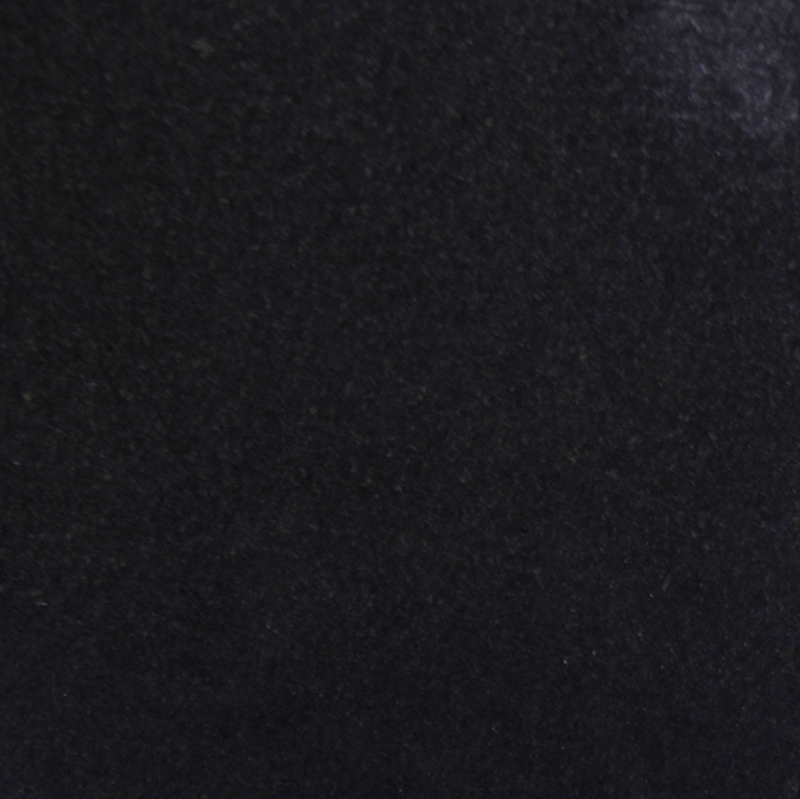 We offer high-quality materials because we want your products to last for years to come. Your customers will appreciate the upgraded quality, and you’ll appreciate how easy our products are to work with. 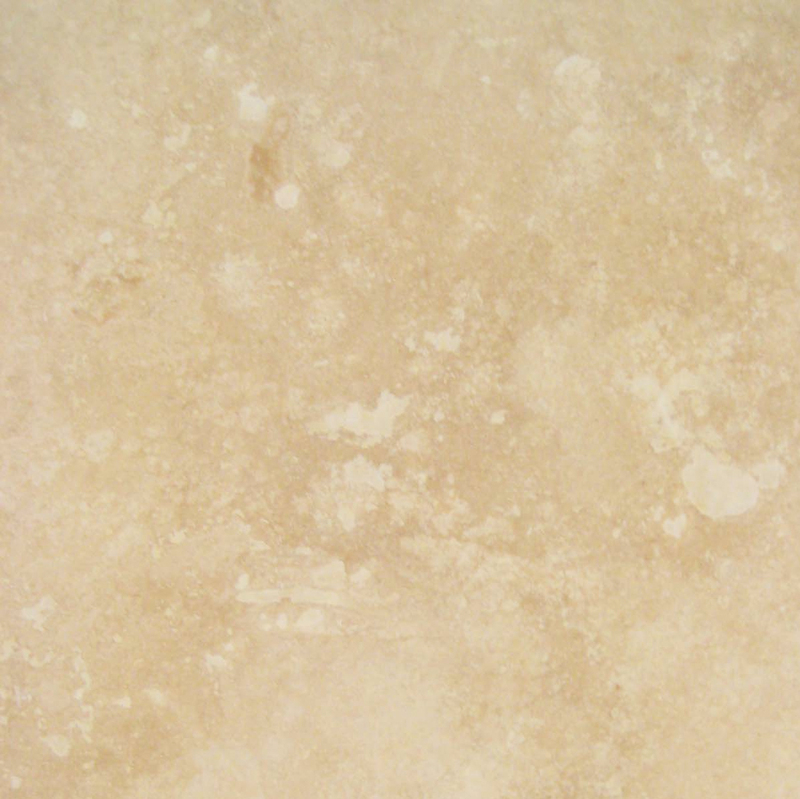 Our main goal is to provide you with the natural stone products you need for all of your projects. We work with nationwide shippers in order to provide you with faster delivery. You can choose to have the products sent to your own warehouse to restock the inventory, or you can have us send the crates to your job site for convenience. Our products are shipped in crates or containers. The smaller crates are ideal for companies that use between 50 and 1,000 pieces in a month for smaller projects and individual use. Larger contractors may need to order more cost-effective containers. These shipments are designed for companies, contractors and retailers using between 2,000 and 3,000 pieces every month. We can package containers and send them out in a timely manner so that you’ll have the supplies you need to finish all your jobs on time. While our quarries and manufacturing centers are overseas, we have a distribution center located in Florida. We maintain a large inventory of standard items in this facility so that we can better meet your needs. Shipments can be sent out in a matter of days, and our top carriers will have them delivered to your job site in a timely manner. This time frame will fit your schedule nicely, and you’ll never again have to wait two to three months for a delivery to come in from overseas. Retailers, contractors and individuals alike are trying to save money. Lowering expenses helps you keep the finances in line and even raise profit margins. 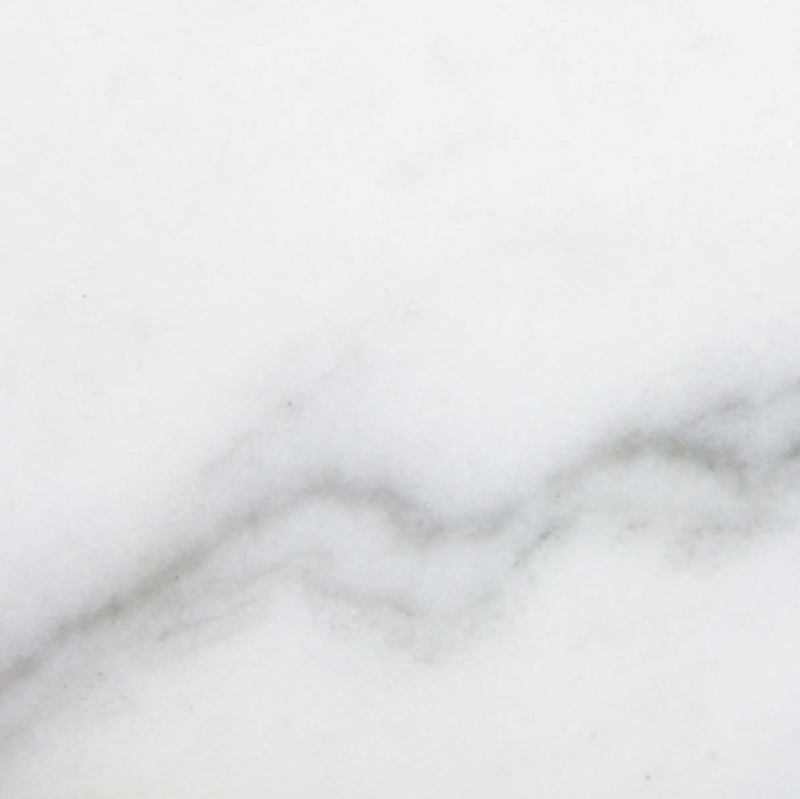 We help our valued customers save by offering wholesale pricing on high-quality marble products, and you’ll be impressed with our specialized windowsills and thresholds. We save money by controlling costs at every step of the mining, manufacturing and shipping process. These savings are passed on to you in the form of wholesale prices that other suppliers simply cannot beat. Other vendors rely on an ever-growing market to bring new customers to their doors, but we believe in building relationships with our clients. Our goal is to provide you with impressive service so that you’ll call us first the next time you need marble thresholds and windowsills. We treat our clients with respect, and our knowledgeable crew is here to answer any questions you have. Our commitment to customer service starts when your call comes in and continues through the final delivery. We take care with packaging to minimize breakage and help you avoid the frustration of damaged tiles. You can order with confidence, and you’ll save on labor costs because you won’t have to waste hours sorting through damaged tiles for pieces that are still intact. 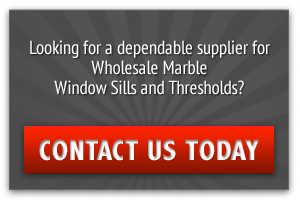 When you’re ready to take your business to the next level by offering stone windowsills and thresholds, work with a company that cares about your satisfaction. 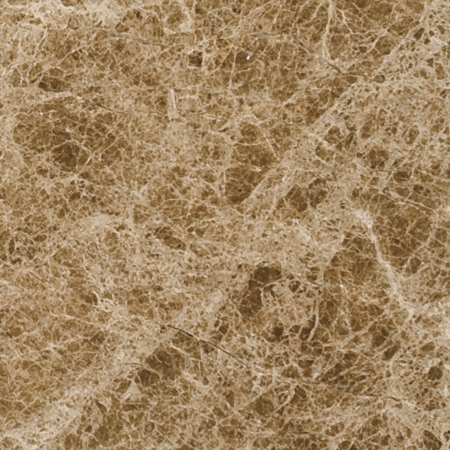 Stonexchange specializes in natural stone tiles that will add beauty to your project and help you make a great impression on your clients. We’re a direct supplier offering wholesale prices and top-notch customer service. Our representatives are standing by to assist you with orders, and we also offer custom ordering options for those special projects. We’re looking forward to helping you with low prices and fast fulfillment, so contact us today.